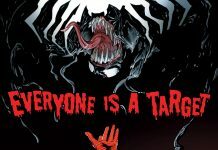 A few weeks back Marvel teased their upcoming Monsters Unleashed arc and while the art and concept look interesting and appealing the reaction I've heard from most of my fellow comic fans has been rather subdued. 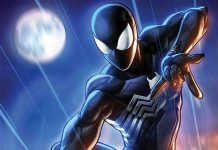 Marvel wants to change that and they intend on doing so by offering fans an 11-page digital preview through the Marvel App, Comixology, and the Marvel Digital Comic Store. You can also head here to check it out as well. Are you going to be checking out Monsters Unleashed when it arrives in stores? Let's hear it in the comments. New York, NY—January 10th, 2017 — Next week…monsters invade the Marvel Universe! That’s right, the can’t-missMONSTERS UNLEASHED #1 is set to rampage across your local comic shop on January 18th, and with a story this big – we needed a bigger book! Superstar creators Cullen Bunn (Deadpool Kills the Marvel Universe) and Steve McNiven (Civil War) are bringing you a colossal first issue full of wall-to-wall action as heroes of the Marvel Universe go toe-to-toe with towering beasts the size of skyscrapers! Can’t wait till January 18th? Don’t worry, True Believer! 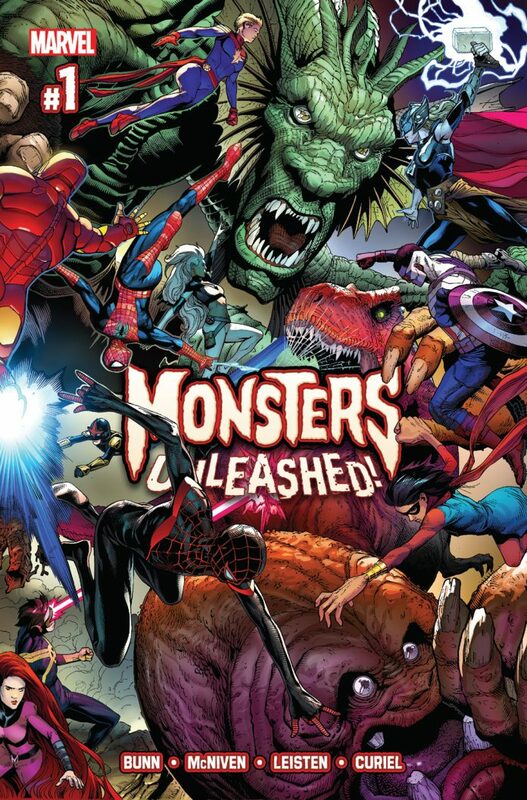 We’re serving up a monster-sized preview of MONSTERS UNLEASHED #1 that you can read right now! Available through the Marvel App, Comixology, and the Marvel Digital Comic Store, we’re giving fans a look inside the first eleven pages from MONSTERS UNLEASHED #1!